Who DOESN’T love an amazing highlighter? 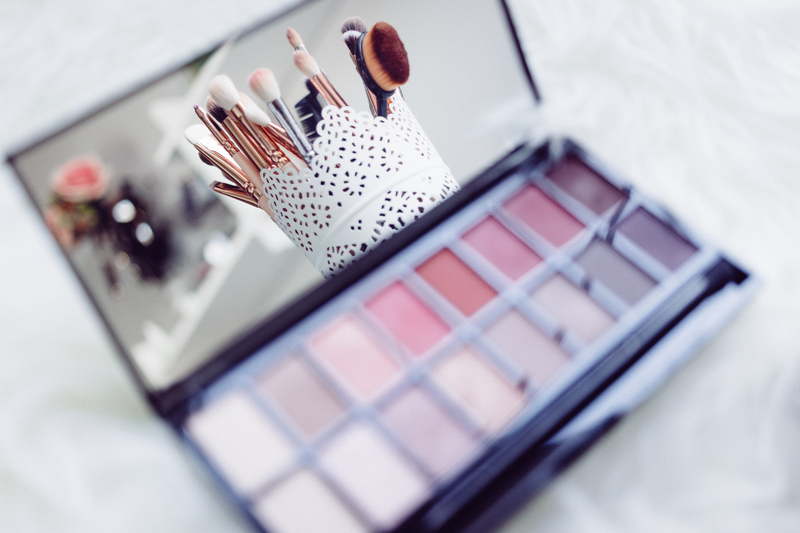 With so many high-end products to choose from these days, you’ll invest in a product and the next thing you know, there’s a brand new palette out. But, what if I told you that there’s an amazing highlighter out there for a bank-breaking 99p? Seems too good to be true? Well, it’s not – welcome to High lights by Technic! It looks like a nail varnish but has the texture of a very thin cream, which you can easily spread over your key highlighting points: the area above your cheekbones, the tip of your nose, cupid’s bow, inner corner of your eyes and your brow bone. Shine away ladies!